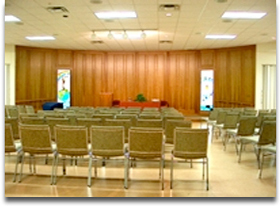 The Unitarian Fellowship of London has a large and beautiful sanctuary and smaller spaces suitable for rites of passage, meetings, or other events, depending upon the number of guests expected. 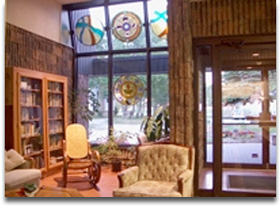 Our building is accessible to people with disabilities. 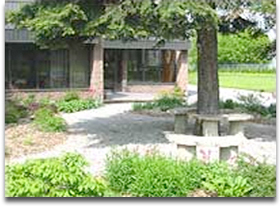 Daytime and evening hours are available for single events, or on an extended basis for meetings, programs, or classes (e.g., dance, yoga, support group, etc.). We offer preferential rates for long-term, non-profit, or spiritual groups.